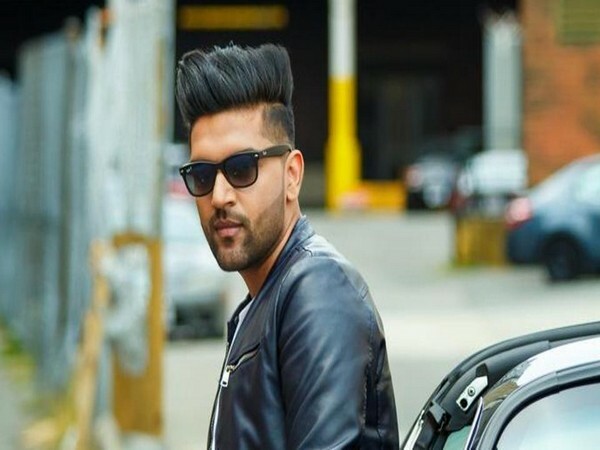 New Delhi (India), Apr 5 (ANI): "Lately, I've been feeling so cool, Top to the bottom, just cool." 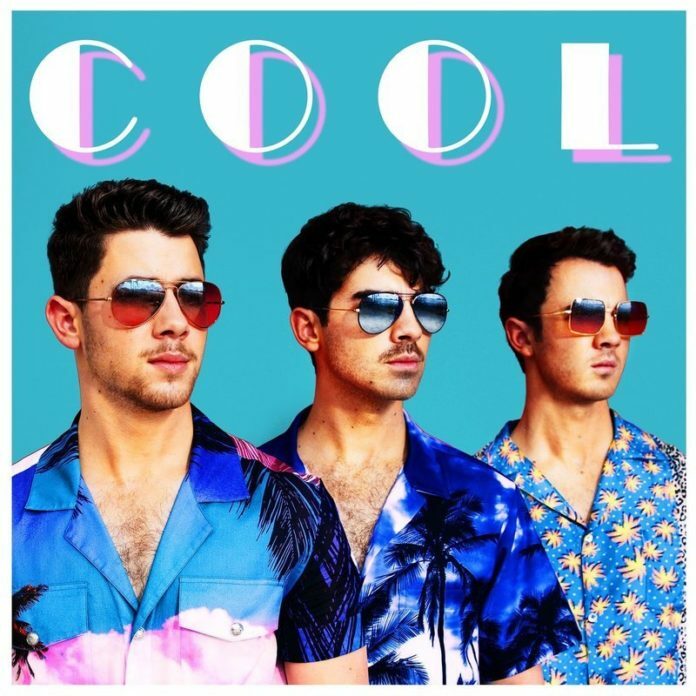 Jonas Brothers' new music video 'Cool' is out now and is all set to make you groove to its tune. 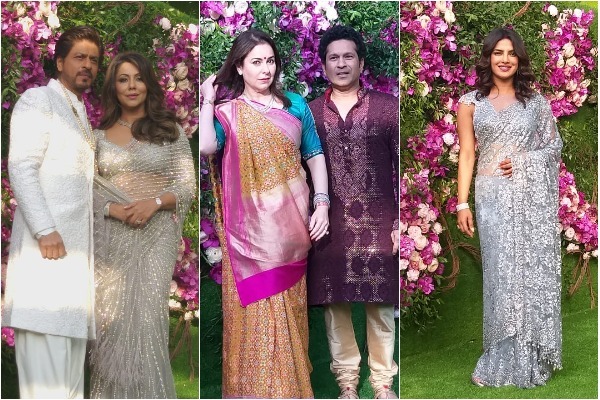 Mumbai (Maharashtra) [India], Mar 9 (ANI): The big fat Indian wedding of Akash Ambani and Shloka Mehta is being graced by all the Bollywood A-listers and other renowned celebrities from the cricketing world as well as politicians. 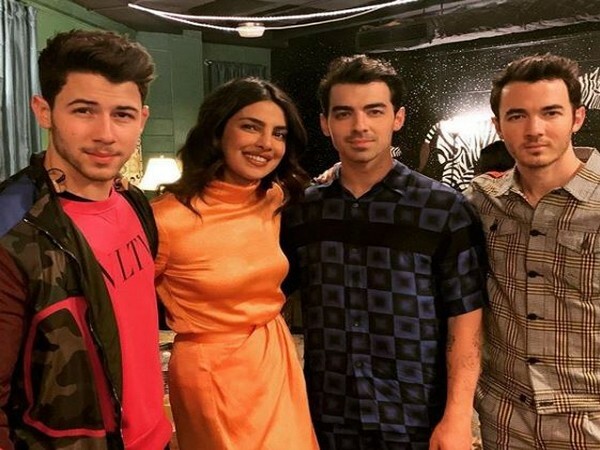 Washington [US], Mar 1 (ANI): The Jonas Brothers are back with an all new music track and are accompanied by their leading ladies. Washington D.C. [USA], Feb 28 (ANI): The Jonas Brothers are back! Priyanka Chopra and Nick Jonas surprised their fans with the announcement of the comeback of the popular boy band.